The story of washing our hair is at least a thousand years old, we’ve been doing it for as long as we’ve had hair to wash. But while you’re fiercely going at the lather in tress town, have you ever put your random thought bubbles aside and taken a moment to ponder over the evolution of the half-empty ‘poo bottle staring right back at you? We take it as a nope. Well, blame it on our beauty-obsessed grey cells, we turned the time machine and looked it up on the Gods that they call Google. Of course, we’re not keeping such fascinating findings to ourselves. 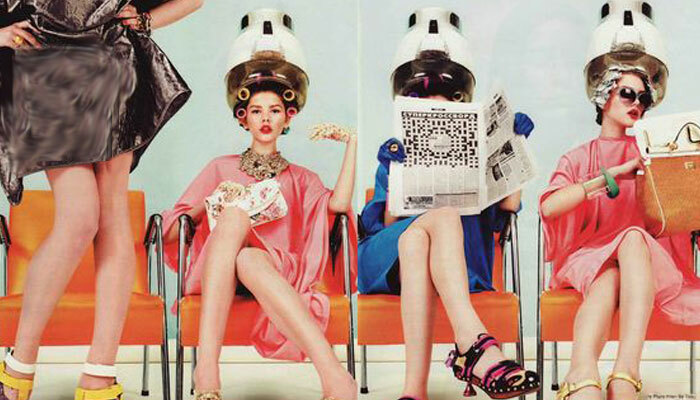 Read on to know about the origins, history and evolution of shampoos, as we know today! 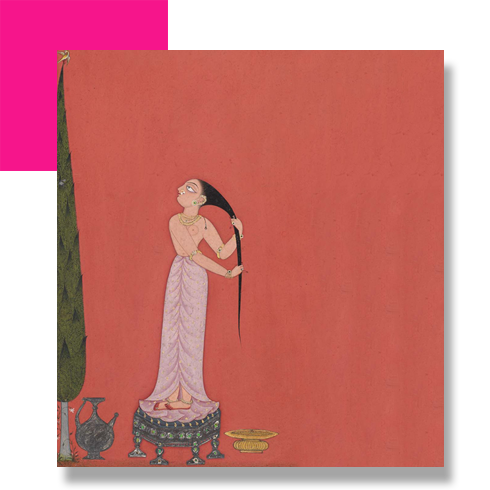 Interestingly, India and its rich literal culture were critical in coining the term ‘shampoo’. Turns out the word entered the English language from the Indian subcontinent during the colonial era. It is derived from the Hindi word ‘champo’, which itself is derived from the Sanskrit word ‘chapayati’ which means ‘to soothe’. Fun fact, eh? Coincidentally, people in the Indian subcontinent started using a variety of Ayurvedic extracts to rinse their hair very early on. The earliest effective shampoo was made by boiling Sapindus or soapberries with dried Indian gooseberry or Amla and use the strained extract. Now you know why mommies advocated the use of natural hair cleansers like Shikakai and Ritha so ferociously. This is when Sake Dean Mahomed, a Bengali traveller and entrepreneur from India introduced the practice of ‘champooi’ or ‘shampooing’ in Britain. 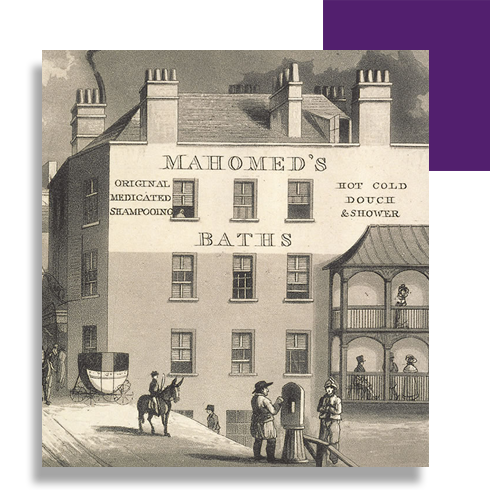 Along with his Irish wife, he opened the first commercial shampoo masseur bath in Brighton. The local newspaper described it as ‘the cure to all diseases’ and we kinda agree on that. No problem that a therapeutic massage, followed a good wash, can’t fix. Post this, English hair stylists boiled soap shavings in water, added fragrant herbs, and used this concoction to wash locks. By the early 1900s, people started using a regular soap bar to wash their tresses. However, the surfactants present in soap coated strands with a dull, unhealthy-looking film which eventually became a concern. The first time that women didn’t have to stir up their own ‘poo. 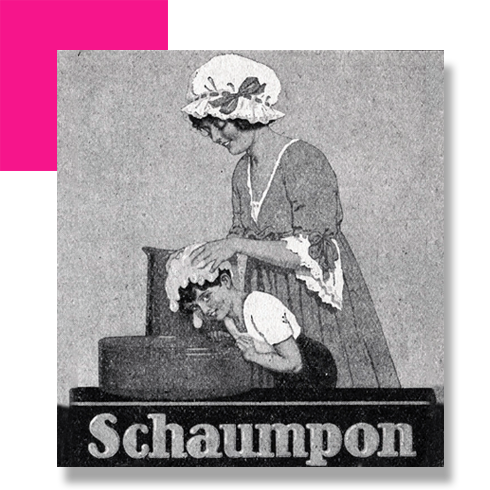 Berlin chemist Hans Schwarzkopf invented Schaumpon, a violet-scented powder that became available in German drugstores. Fast forward 25 years, he introduced Europe to the first bottle of liquid shampoo. By the 1970s, ads featuring hair icons like Farrah Fawcett and Christie Brinkley started doing the rounds, asserting that it’s unhealthy to not shampoo your hair multiple times a week. 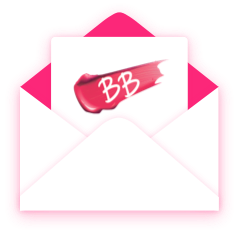 And just like that, cosmetic companies salivated, and a multi-million-dollar industry was born. It’s unfair to talk about shampoo and not sneak in a tiny weeny bit about how conditioners became conditioners. Funnily enough, conditioners came into our lives because men needed it! Look at how they now flinch at the thought of spending another minute in the shower applying a hair conditioner. 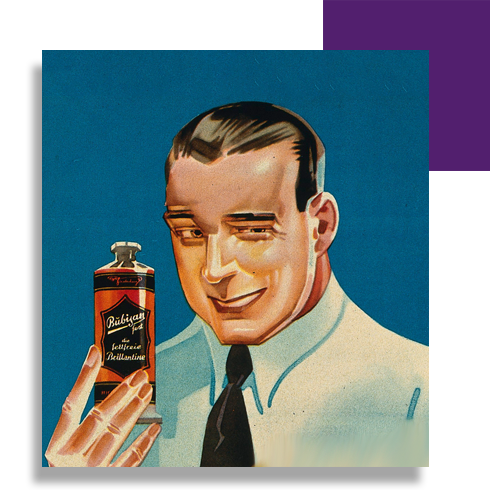 By the end of the 20th century, perfumer Edouard Pinaud presented a product called Brilliantine that aimed at softening beards and moustaches. However, it didn’t take the women much longer to realise that the formula works on their dull, coarse mane equally well. Aren’t we the smart pants since forever? Dry shampoo may seem like a recent rampage, but you didn’t think our predecessors were so damn ignorant, right? Looking from a worldwide lens, there is evidence that Asian people have been using clay powder as a hair cleansing tool in the late 15th century. United States caught onto the trend in the late 1700s when they started using fuller’s earth and cat litter to deodorize wigs. Yikes! 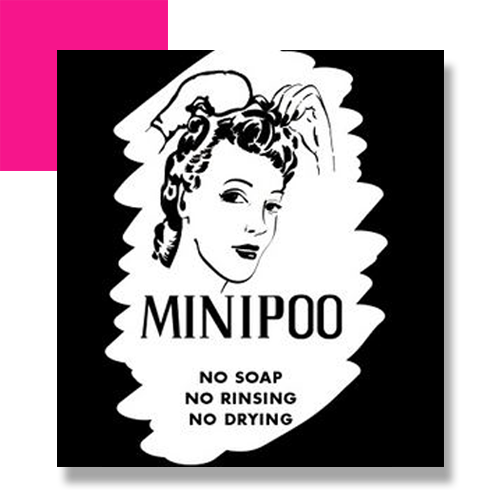 While Minipoo was the first bottle of waterless wonder to be sold in 1940, an advertisement featuring Lesly Larson was what made dry shampoos a part of mainstream culture in the late 1960s. What started as a desperate way for busy homemakers to clean their mane has now become the synonym for convenience, water conservation, and preservation of hair color.